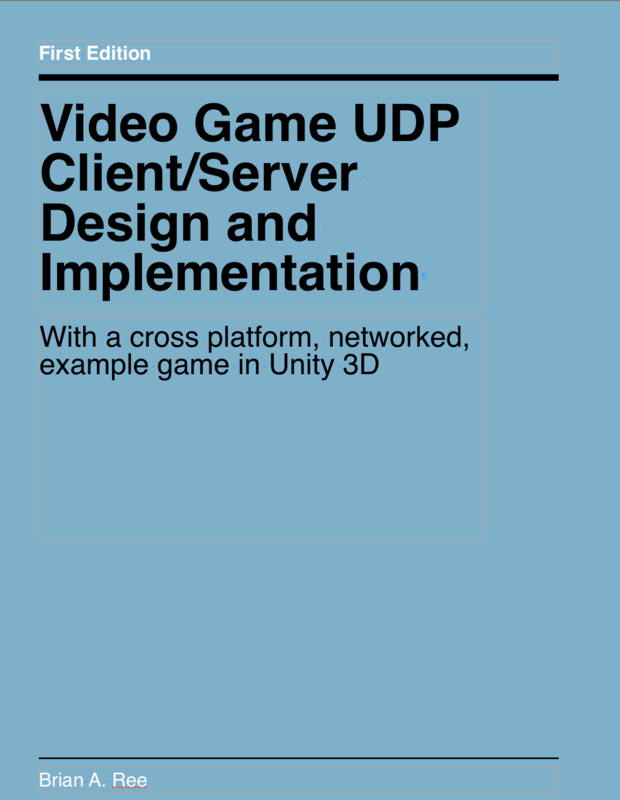 Video Game UDP Client/Server Design and Implementation will guide you through the creation of a UDP client/server with an implementation in Unity 3D. The book is still under development but there is a link to a teaser sample below. Enjoy!! Check out our teaser sample here.